Birthdays only come once a year, so it only makes sense to ensure they are as special as possible. Planning a memorable birthday party doesn’t have to be expensive contrary to popular belief and a memorable party can be planned on a relatively small budget. If you are ready to get started, here are 3 ways you can plan a special birthday party without breaking the bank. Venues don’t have to be expensive and, depending on the number of people you plan to have attending, space can run out really quickly. 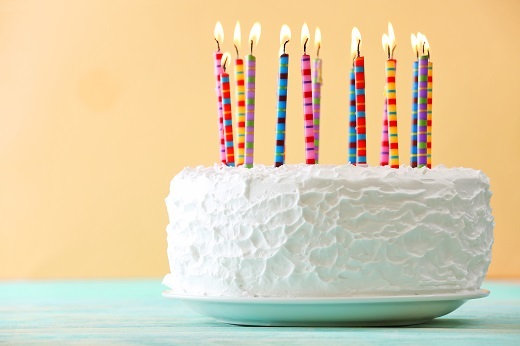 Don’t let your home become a madhouse when planning a memorable birthday party. Take the time to explore the venue options in your local area and determine which one meets your needs and budget. Depending on the venue you choose, you may be required to use a list of approved caterers. At Stokely Event Center, we know that this can quickly add up in costs and encourage our clients to bring their own food or bring a smoker and BBQ on site. If you are looking to keep costs down, create your own creative, low-cost menu to serve at the party. To make a birthday party special, it is important to have fun activities planned that can not only set the mood but ensure that everyone has a great time. At Stokely Event Center, we have classic arcade games set to free-play to make sure everyone has a great time. If you are ready to have a special birthday party, let our Tulsa birthday venue help make it a reality!